Every PartyNeeds A DJ Gerryto be super spectacularly sensational! DJ Gerry has been a DJ since the early 80s and he’s still rocking the socks off people of all ages and types. 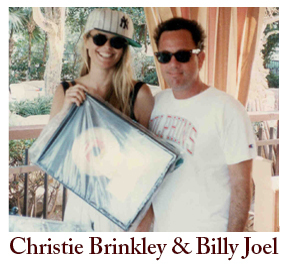 Growing up in Palm Beach, Florida; Gerry began showing an interest in music at an early age as a piano student. 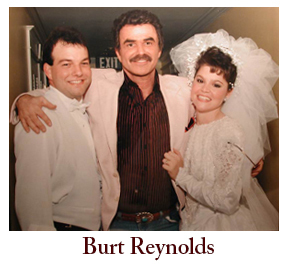 He played the keyboard and sang in various bands in the years that followed. Gerry learned to love all types of music and found his life-long passion in it. He decided to become a DJ so he could share his passion with the world. 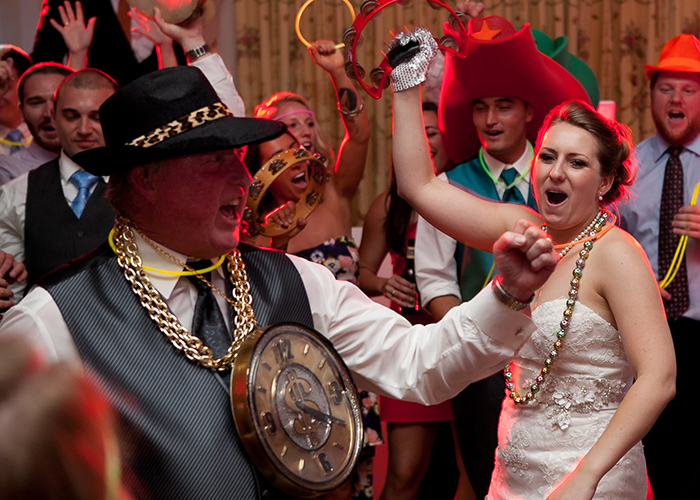 Entertaining, socializing, and making people happy is DJ Gerry’s dream. Luckily, he’s made that dream a reality for over 30 years. 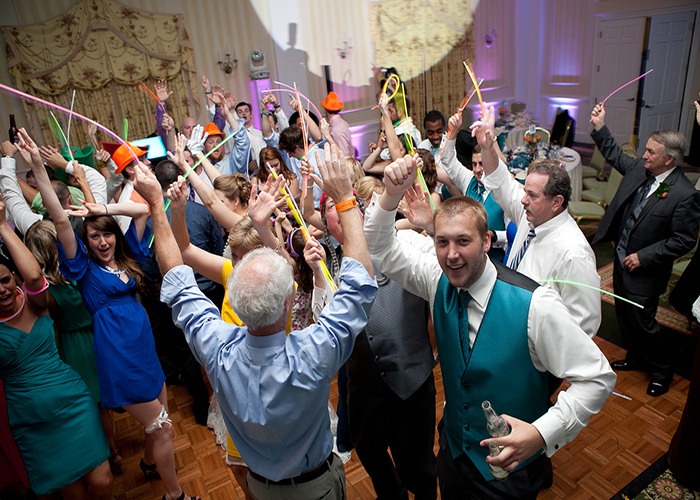 It is DJ Gerry’s intent to blow guests away with EVERY event. 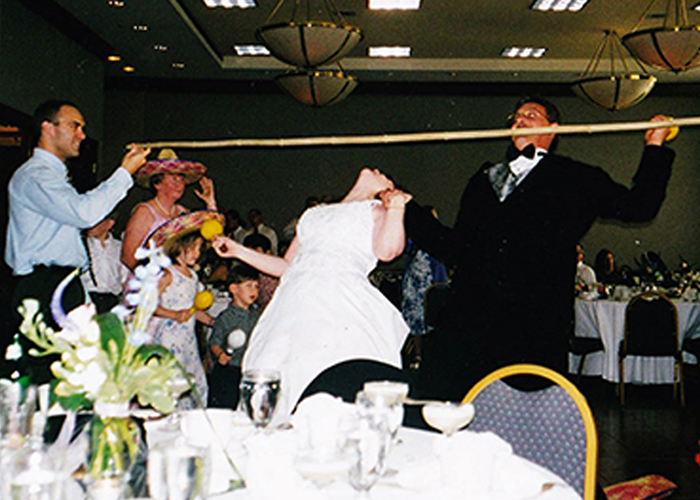 Along with over 30 years of experience, Gerry brings along uniquely appealing props that will ensure your guests get up and dance. 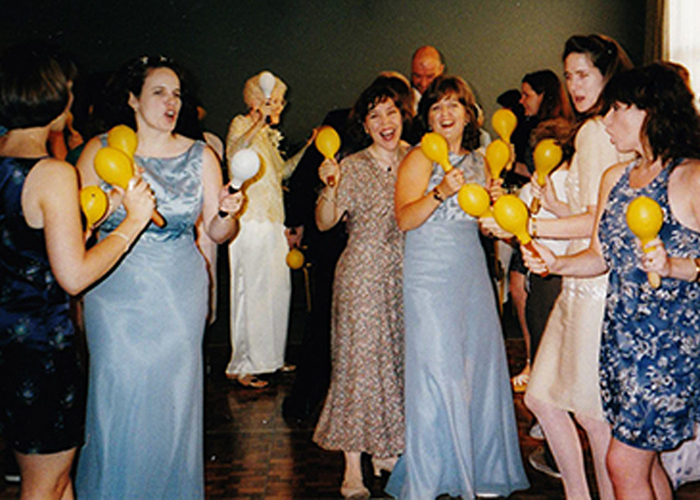 DJ Gerry's Conga lines are infamous up and down the East Coast. 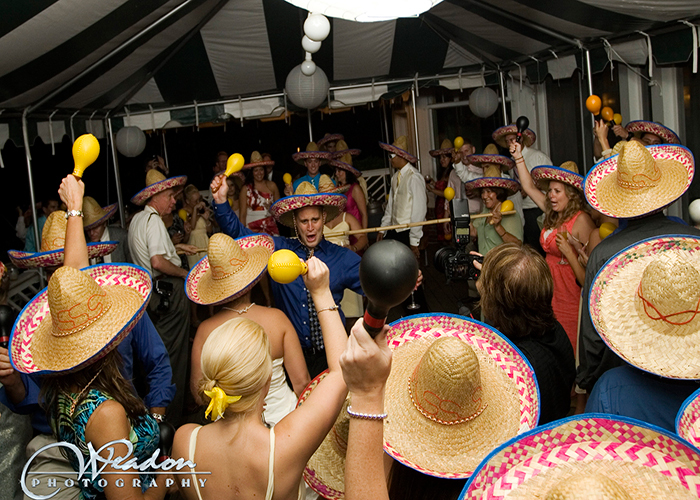 Every style of music brings a different theme: maracas, limbo bar and fire lights for Latino; disco ball and afros when it's time to play that funky music; why even Willie Nelson, Flavor Flav, Michael Jackson, Bob Marley, and "The King" himself "ELVIS" have been known to join the festivities!!! Bottom line is this - your guests won't be able to resist! DJ Gerry intends to rock until he drops. Offering his Event DJ services all across the East Coast, scientist predict that by the year 2020 over half the regions population will have partied with DJ Gerry... don't be left out!!! 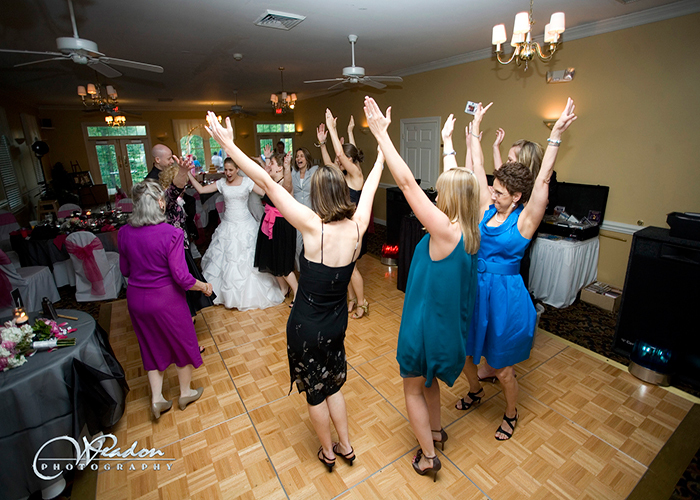 Experienced yet always up-to-date, DJ Gerry is a FULL TIME DJ and a proud member of the American Disc Jockey Association who takes his craft very seriously. 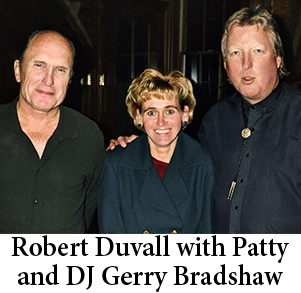 Whether Wedding, Birthday, Anniversary, School Dance or Corporate Party - DJ Gerry Bradshaw has the energy, the knowledge and the technology to create a once in a lifetime experience for you and your guests! Contact DJ GerryFor Your Next Event!He'll Rock Your Socks Off! 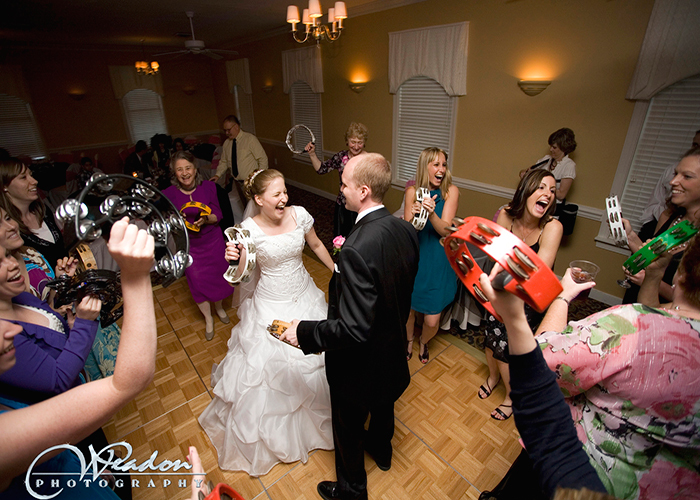 "We wanted to thank you for absolutely blowing the doors off our reception. We knew you would but WOW that was such an amazing time!" The LatestDancing To DJ GerryPhotos! Straight From The Dance Floor To YOU! 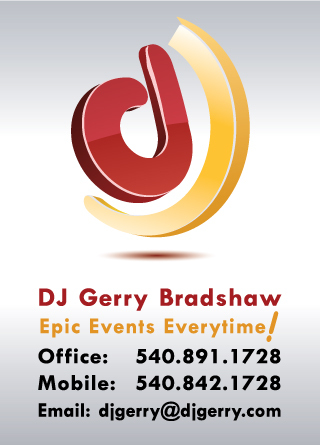 CONTACT DJ GERRY TODAY! Some of today's greatest songs have been parodied by Jimmy Fallon and the Tonight Show. There's also a lot of dancing with superstars that is very entertaining. Check out this musical parodies! 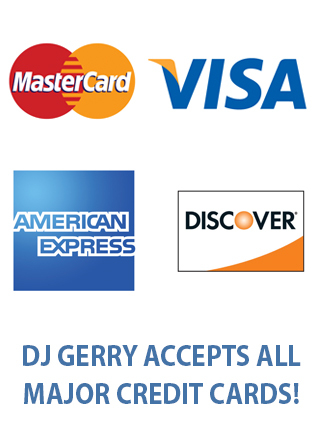 Want To Book Your Next Party With DJ Gerry?CONTACT US TODAY!You'll be glad you did! Every Party Needs A DJ (Gerry)!!!! 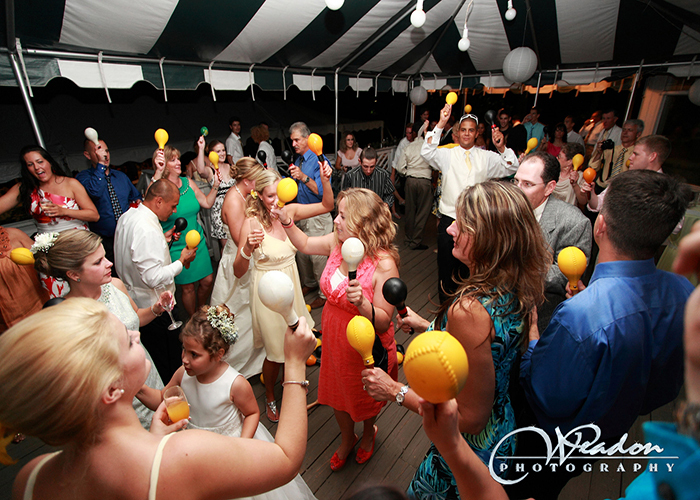 Now's your chance to make the best choice for entertainment at your event - CONTACT DJ GERRY! Gerry is truly passionate about entertaining. DJing is not a part time gig for him. 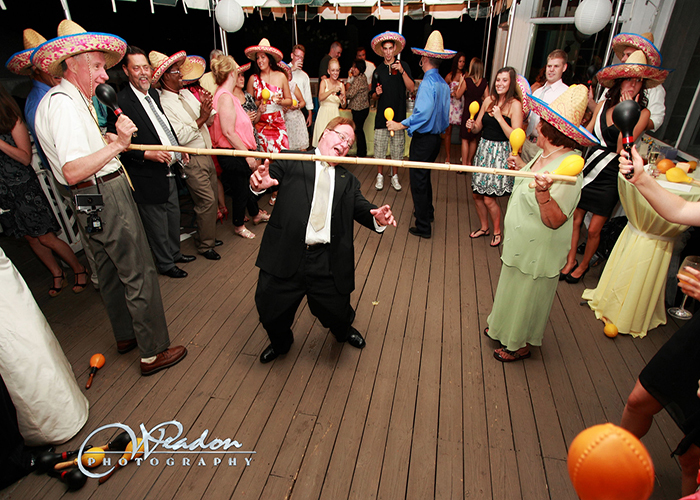 He is completely dedicated to giving you and your guests a fantastic and memorable experience. 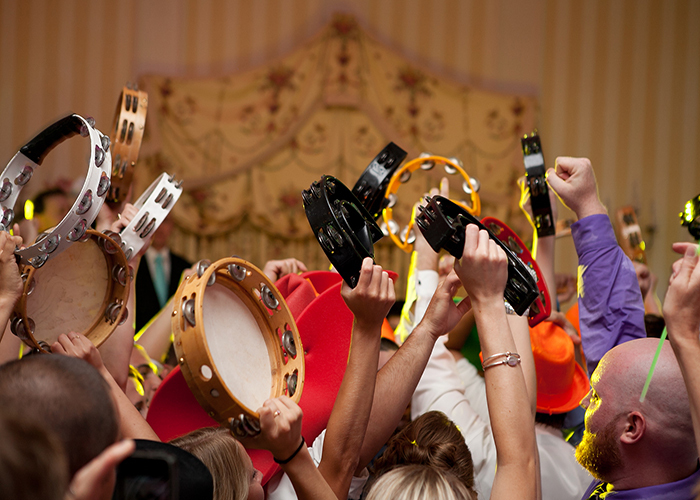 What Can DJ Gerry Do To Make Your Event EPIC? How did you hear about DJ Gerry?